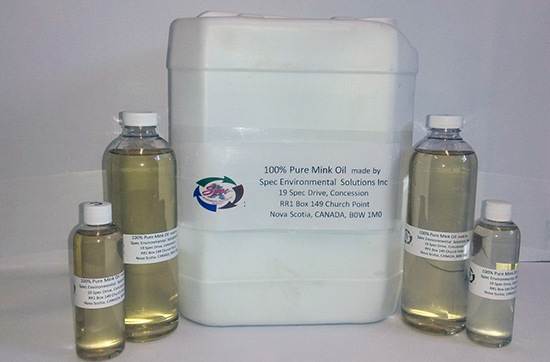 Mink Oil is being produced by rendering the mink fat. The oil is then exported and used mainly in the leather tannery industry. 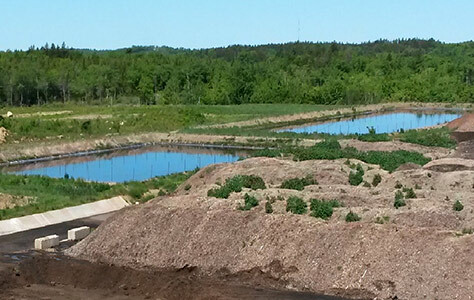 Organics, such as, mink and fish waste are processed by composting. 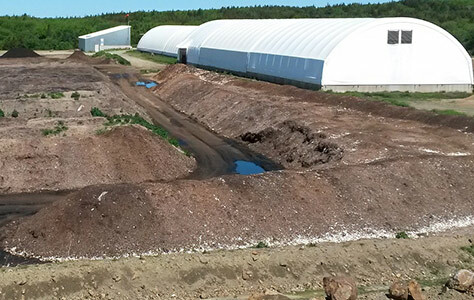 The resulting compost is then used as a blend for topsoil or simply sold as compost. Custom compost blends are also available. Liquid waste is also accepted at the facility. The liquid portion is filtered by the waste water treatment facility and the dewatered solids are composted. Wood, including trees, which are not suitable for lumber are ground by our 475 HP Roto-Chopper wood grinder. 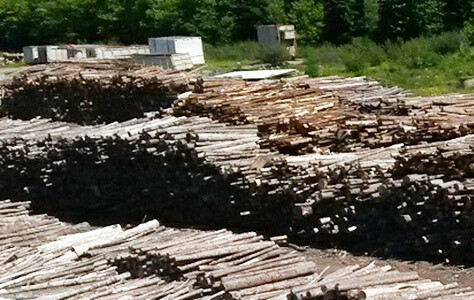 Wood is used as a feedstock for the compost or used for biomass, which is then sold to Universite Saine-Anne to be used in their biomass boiler. Copyright © 2019 Spec Environmental Solutions Inc. All Rights Reserved. Site Map.